Gould spoke with The New York Daily News and said that this flexible timeline “gives us the ability to bring back characters that were killed on Breaking Bad.” The plot seemingly only consists of a time and setting at this point, which doesn’t bode well for how far along Gould and his writers are in fleshing this story out. 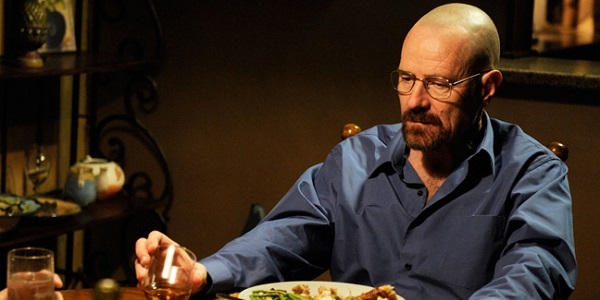 And if they haven’t written Bryan Cranston into the show yet, that merely means he hasn’t been written into the show yet. The actor seems game to return to the role in any capacity, and this one makes the most sense. (Aside from what, an anti-meth commercial?) I’m guessing it’s just an issue of making sure all parties’ schedules can coincide for a smooth production. I just wish they would get to the scheduling at this point! I do understand the troubled wealth of finding out mid-development that AMC had already given them the green light for a second season. The basic story consists of Saul running his slightly shady law office, and the goings-on in that trade, with co-stars Michael McKean, Michael Mando, Patrick Fabian and Rhea Seehorn. But as far as how big of a storyline these characters can fill, that’s still up in the air. 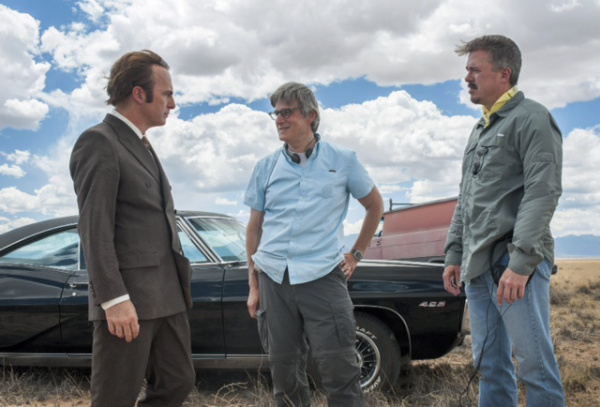 I can’t wait to see where Better Call Saul ends up when the series hits AMC. That's happening in 2015, but not before or after.